This moody alternate-history shooter can be a ton of fun–it just doesn’t put its best foot forward. 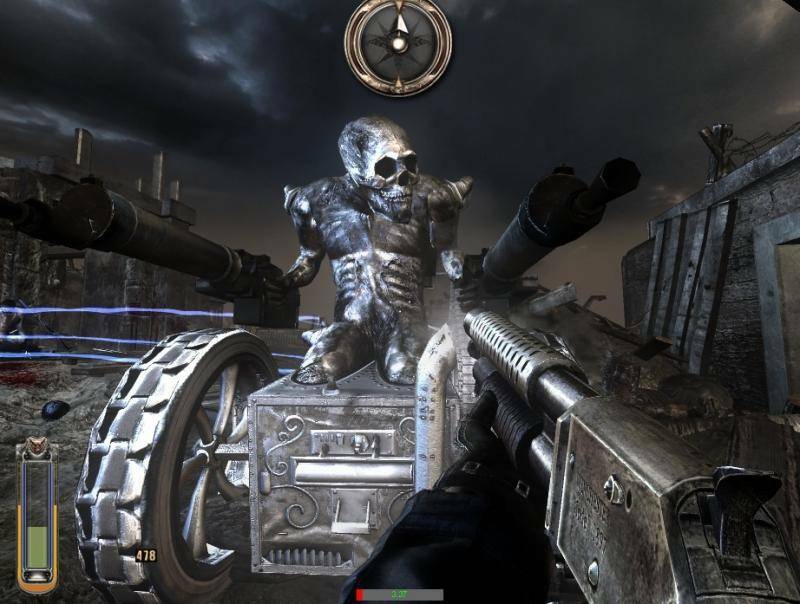 NecroVisioN is a First Person Shooter taking place in a variety of locations from battlefields of World War I to much darker and brutal underground world of vampires and demons. Sceneries range from realistic to dream-like, opponents from enemy troops to fantasy creatures â€” old fashion look and style of the game is going to remind the world setting from the Lovecraftâ€™s horrors and seamlessly mix the war shooter elements into it. This piece was cogent, wenrw-littel, and pithy.